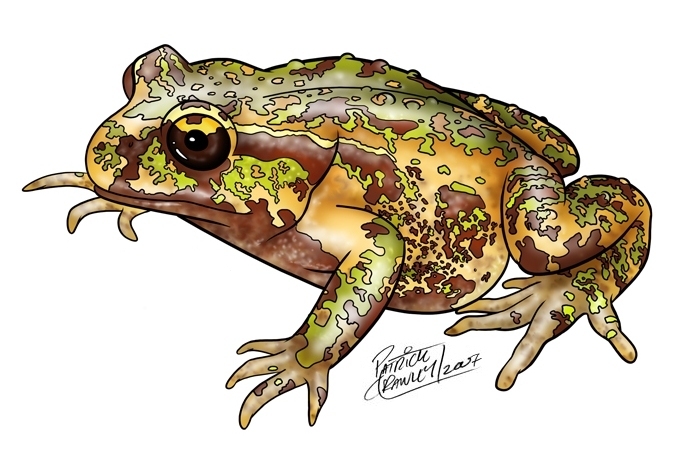 It’s well chronicled that Panama’s amphibians are dying off because of chytrid (background on chytri click HERE). But there are steps that humans can take to slow the spread of chytrid as scientists search for a cure. Here’s a great article from Julie Ray of Examiner.com. In a nutshell, her advice is to take special steps to make sure your boots and wheels don’t accidentally spread chytrid after you visit an infected location.